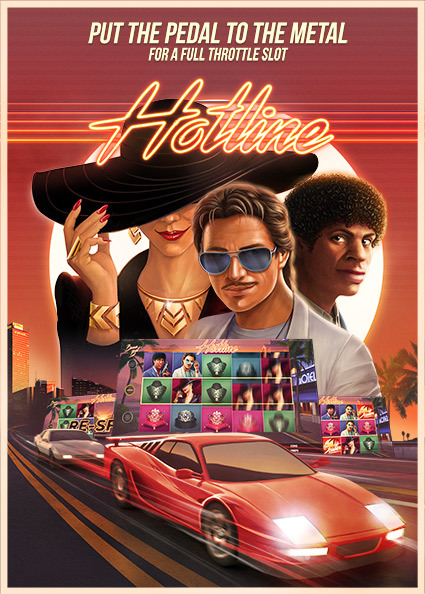 Catch the latest episode of Hotline™. 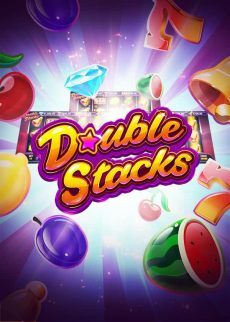 This 80s-style slot offers a high-octane full throttle retro experience that you won’t want to miss! 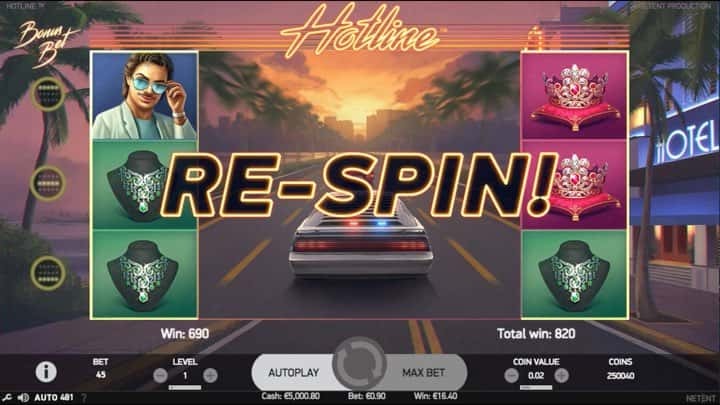 Hotline™ is not only packed with classic features like Wild and expanding Wild Substitutions, Re-Spins, and Free Spins, it is also our first video slot with a unique multi-level bonus bet feature: Hotline Bonus Bet. 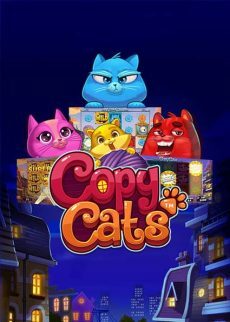 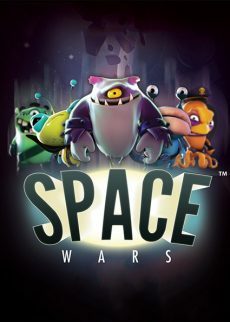 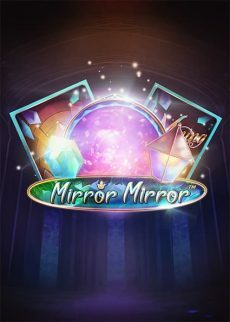 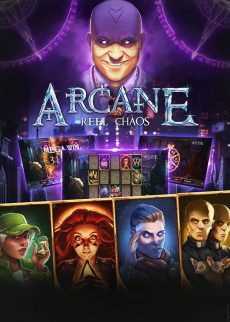 The game’s mechanics are simple: You choose a row – a Hotline – and Wilds landing on that row expand to cover the entire reel and stick during re-spins. 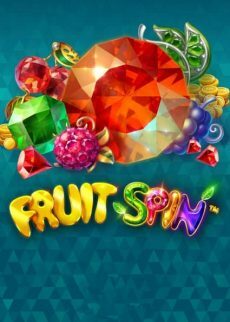 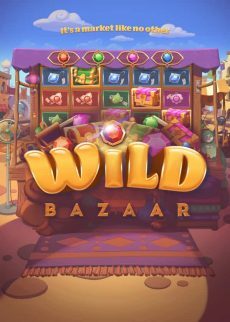 In Free Spins, the Expanded Wilds stick for the entire Free Spins for ultimate excitement. 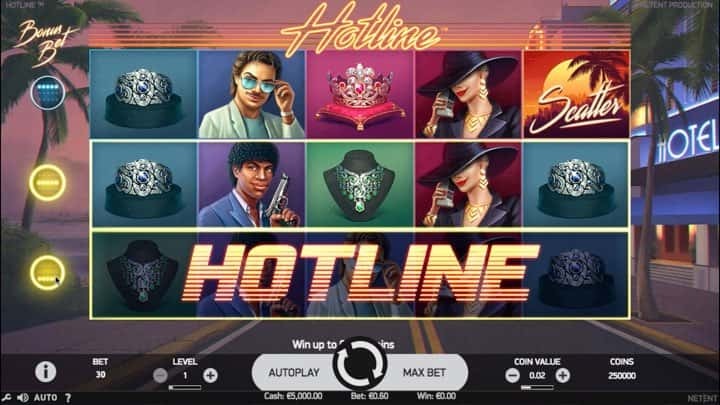 For an additional wager, you can activate the Hotline Bonus Bet feature and choose more Hotlines to increase the possibility to win Expanding Wilds and Re-Spins on two rows, or on a maximum of three rows for the best chance of covering all reels with Wilds. 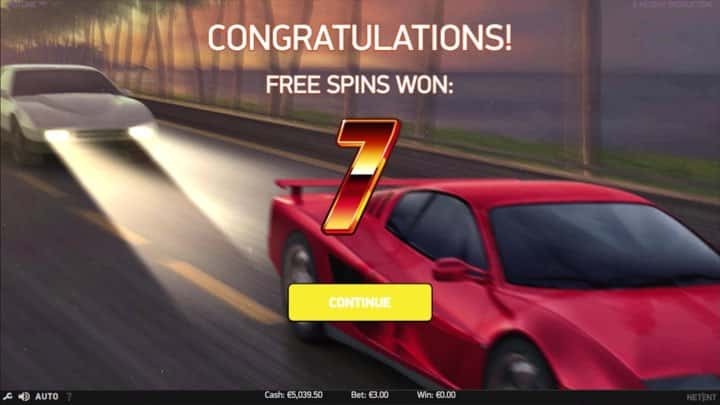 With the Hotline Bonus Bet feature, Hotline™ can be viewed as a multivariance video slot. 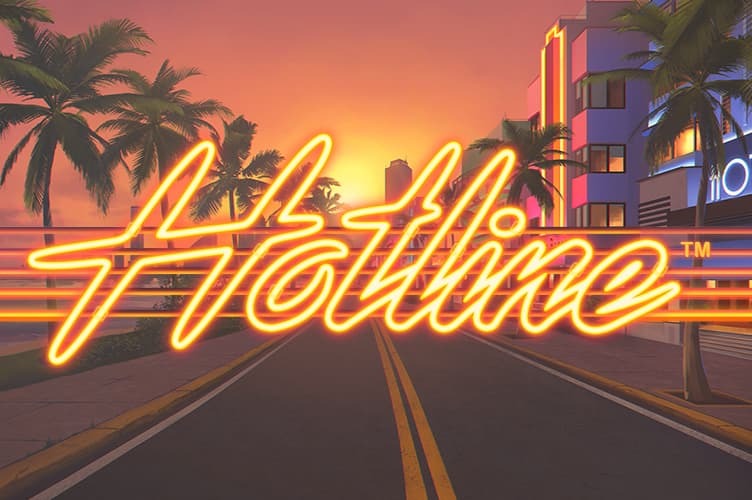 Hotline™ immerses you in 80’s Miami – palm trees in the sunset, neon signs, fast cars and a soundtrack that will transport you to a time when mullets were all the rage, and hair spray was as indispensable as oxygen. 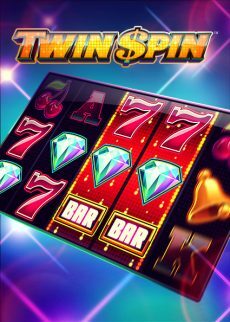 This is slots with shoulder pads on.